As you decide who to hire for your next electrical project, your first concerns may be where to locate bulky electrical switchgear or how to choose lighting fixtures that meet code requirements and lend appeal to your finished space. Centric Building Services Engineers understand and help. 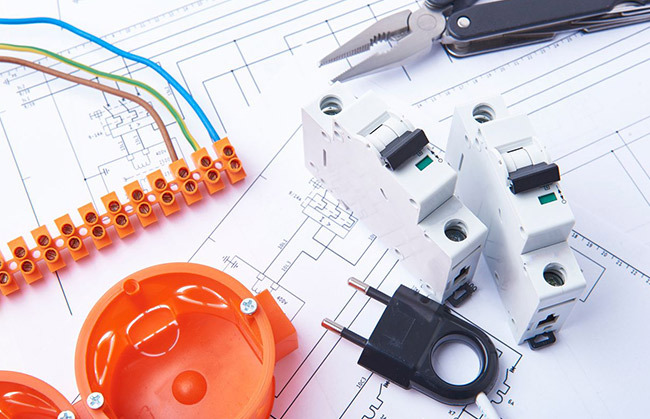 We’ve solved many design puzzles over the years and our electrical services are at the core of what we do best. Each of our engineers work diligently to build and maintain relationships with lighting and power vendors as well as local jurisdictions. Close ties help our engineers stay informed about the latest trends and technologies. 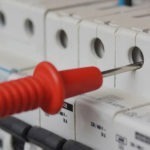 They also help us finish your mechanical and electrical building services job more efficiently. Our electrical services consultant can assist you in placing your large transformer in a tight urban area, for example. We use our knowledge, research and community involvement to create environments that are highly functional, safe and aesthetically pleasing. During a project, we work closely with you and take you through our proven process. Learn More! or Contact Us!